Your full colour decals, stickers and signs will turn heads. And we can also create any shape you need for your custom images with our printers built in on-the-fly cutting technology. The days of 2 or 3 colour vinyl signs are over. 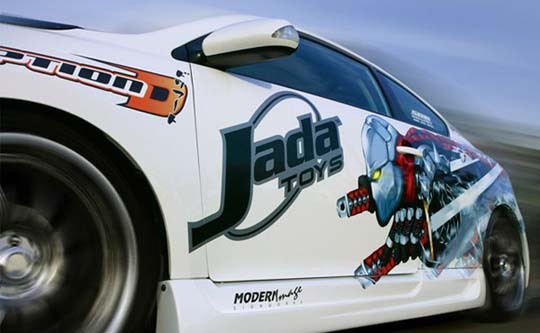 We can make everything from vehicle decals, to full colour signage, to personalized stickers featuring your name, logo, and contact information. 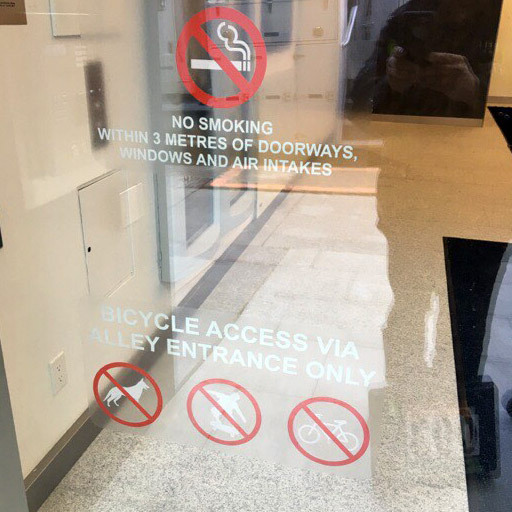 Decals and stickers are perfect for advertising, identifying and marking equipment, and even provide a great solution for secondary signage in store windows. Bring your commercial storefront windows to life with vibrant colours and smooth gradients. 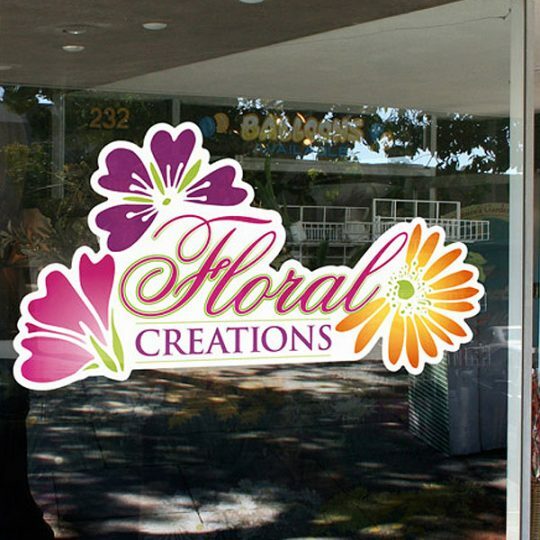 Window decals are a great solution for both limited-time special promotions and long-term window signage. If you need something special such as multi-colour informational signs, we can produce whatever you can dream. With 1440 x 720 dpi print resolution, your images are crystal clear. 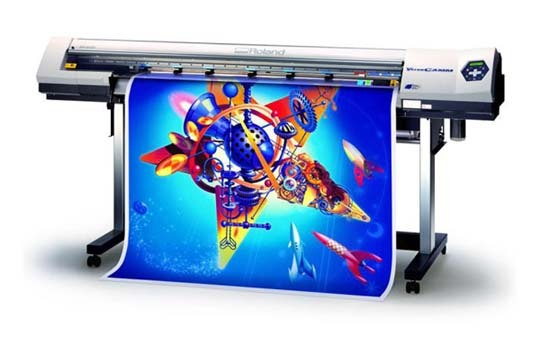 At 54″ wide (or high, depending on your project’s orientation), you have access to the largest full-colour printing available, and with ECO-SOL MAX inks you get years of long lasting durability, even outdoors. Marketing studies show that full colour graphics attract more attention than old 2 or 3 colour stickers. Let us help you advertise your brand and your business with vehicle graphics that attract attention and customers.